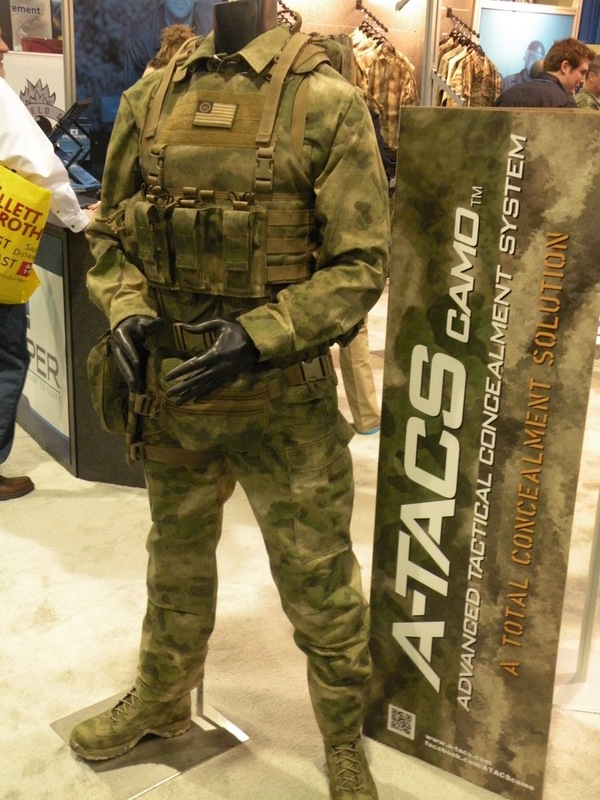 The folks at Predator BDU now have A-TACS FG gear up for pre-order, and anticipate an arrival of late February to early March. You can read a full release from their media arm on Predator Intelligence right here. While you're there, be sure to check out the frequent articles they publish, most recently including some Shot Show coverage. 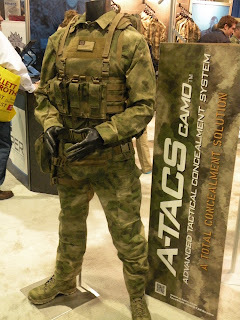 Grey Ops didn't get to attend this year, hoping to make next year happen (Ontario Shot Show Posse anyone? ).